It seems like India is becoming a dumping ground for old devices as Samsung is recently reported to be planning for the sale of its refurbished Galaxy Note 7 smartphone to India. The South Korean tech firm launched the Samsung Galaxy Note 7 device back in August last year. 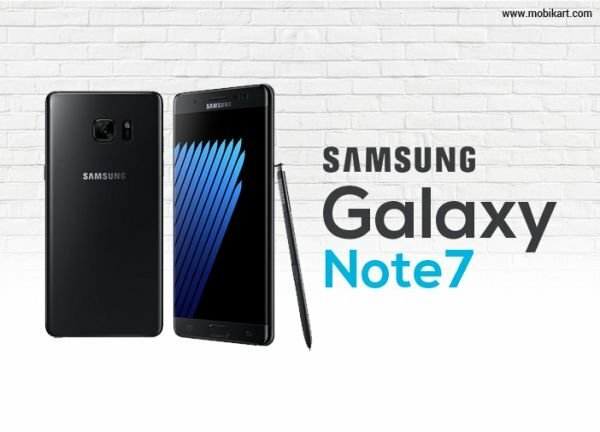 However, Samsung halted the production of the device and recalled the sold Galaxy Note 7 units in concern to the severe battery issues before it could make it officially to India. Samsung has released an explanation over the debacle of the Galaxy Note 7 last month. The company found that the defect resided in the battery which was shaped to get fit in the chassis of the device which caused a short circuit and resulted in a fire. The company has faced around $5.2 billion loss and has recalled over 2 million units of the ill-fated Galaxy Note 7. The Samsung Galaxy Note 7 refurbished models were reported by Hankyung which is a Korean website. According to the report, the company will be working on the redesigning of the chassis and the battery of the Galaxy Note 7. This basically means that the refurbished devices will offer a slightly lesser battery capacity instead of the 3500mAh battery size. It will offer variants in 3000mAh and 3200mAh battery models. Furthermore, the company could ditch the curved edge display to ensure the battery safety. 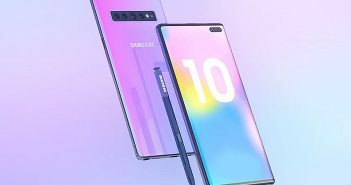 The change in design and battery will bring down the price of the device. Samsung is still coping with the losses and environmental penalties for the disposal of millions of the recalled Galaxy Note 7 units. To get some ease, the company is reportedly looking at the sale of the refurbished devices in the emerging countries like Vietnam and India. Interestingly, the Indian laws do not allow foreign manufacturers to sell their refurbished or used goods in the country. 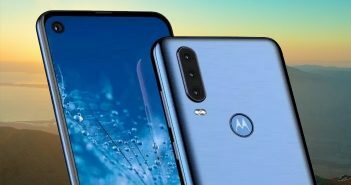 The company might re-sell the devices in its home country South Korea as well. The Indian government has strict laws for the sale of refurbished products in the country from foreign manufacturers. Previously, Apple’s proposal for sell refurbished iPhones in India was refused by the authorities, so how Samsung will deal with the permits to sell the refurbished Galaxy Note 7 units in India is doubtful.